The What: MuxLab has launched a new application for controlling its AV-over-IP sources and displays with options like custom graphics of color-coded equipment for easy, instant identification. 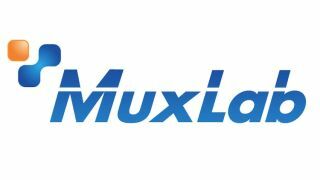 The What Else: The app works with the MuxLab ProDigital Network Controller (model 500811) to manage the entire MuxLab AV-over-IP product family. The controller's GUI gives integrators and end users the ability to access both small and large AV-over-IP systems, allowing for the central management of many locations using graphical floor plans. It can manage local and remote systems from any location, and offers password-protected options for securing system accessibility.